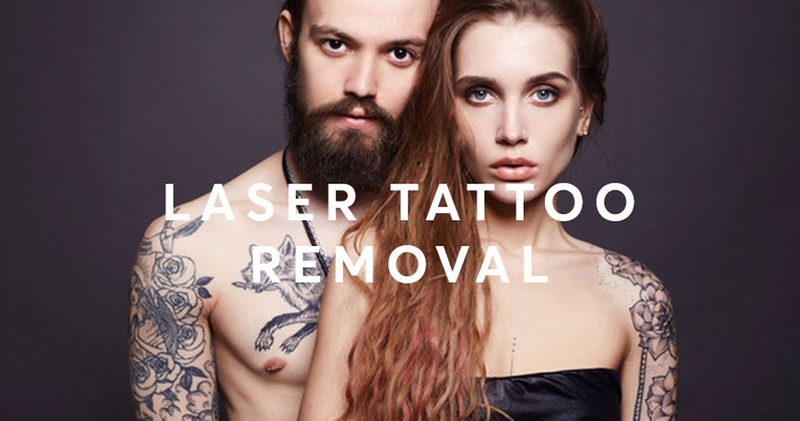 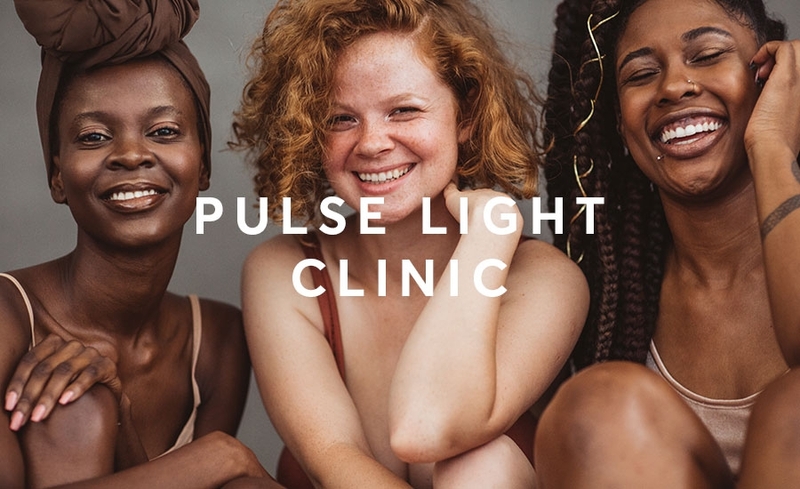 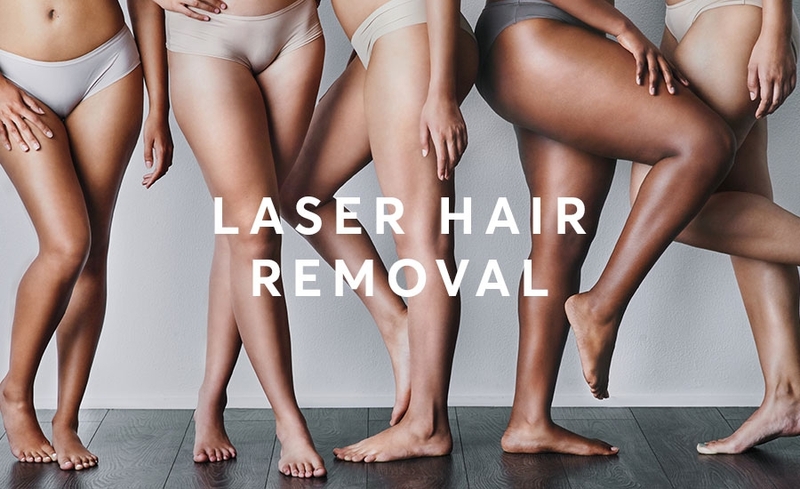 Pulse Light Clinic London has specialised in laser treatments for over 17 years ranging from Laser Hair Removal, Skincare (Acne Scar Removal, Pigmentations, Stretch Mark Removal, Melasma), Fat Freezing and Laser Tattoo Removal. 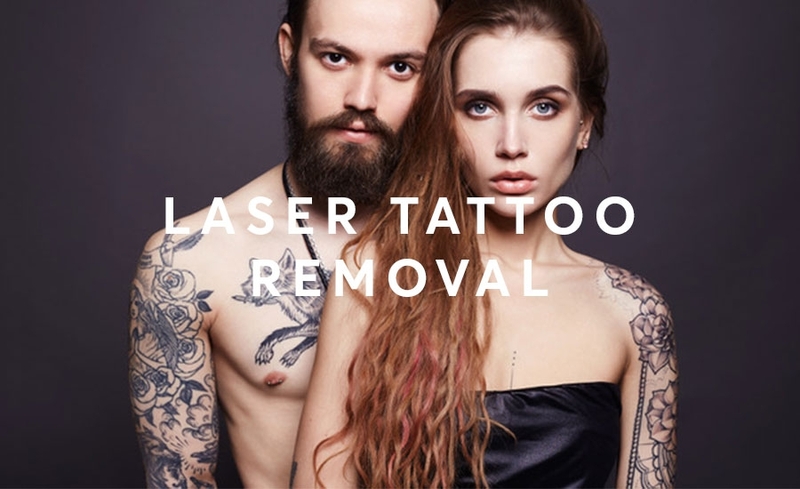 We are located in the City of London, Fenchurch Street and Tottenham Court Road allowing us to retain many original clients and to build up a very strong trust in the heart of London. 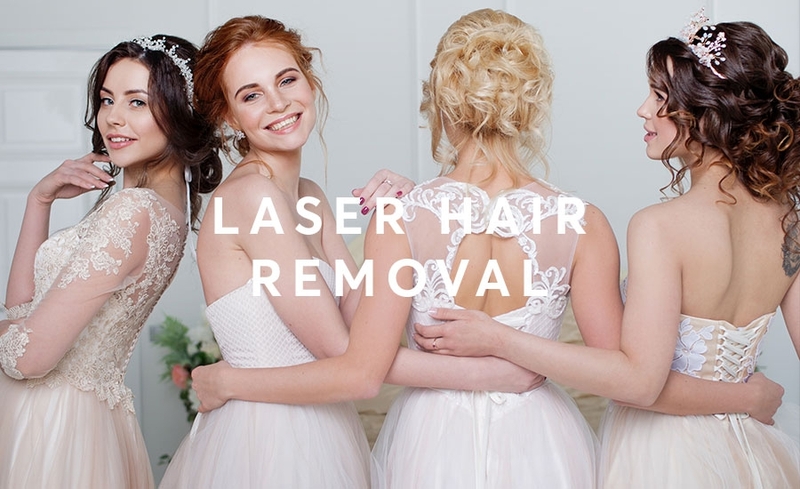 Our brand is very clinical using the most advanced laser machines in its approach this enables clients to feel more confident in results. 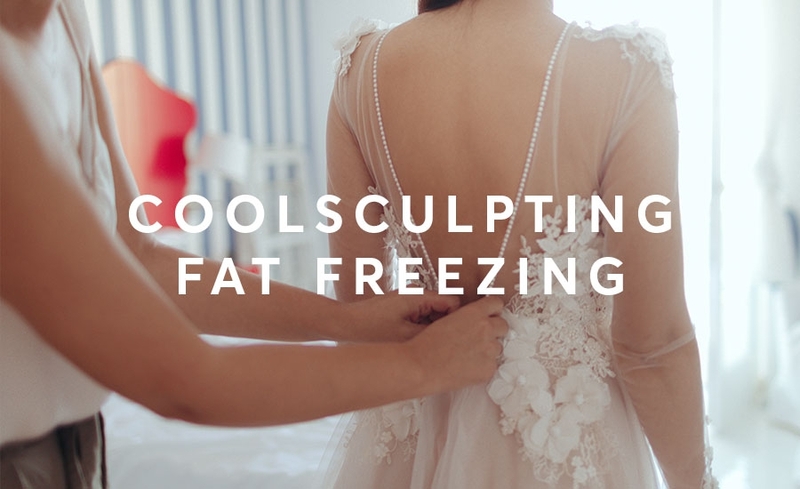 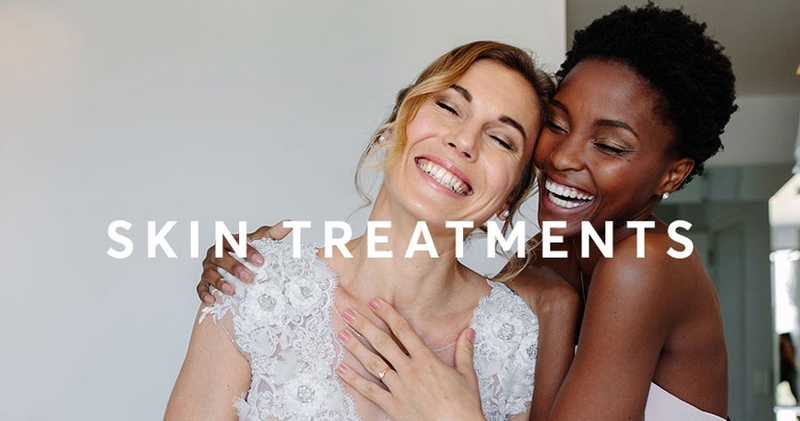 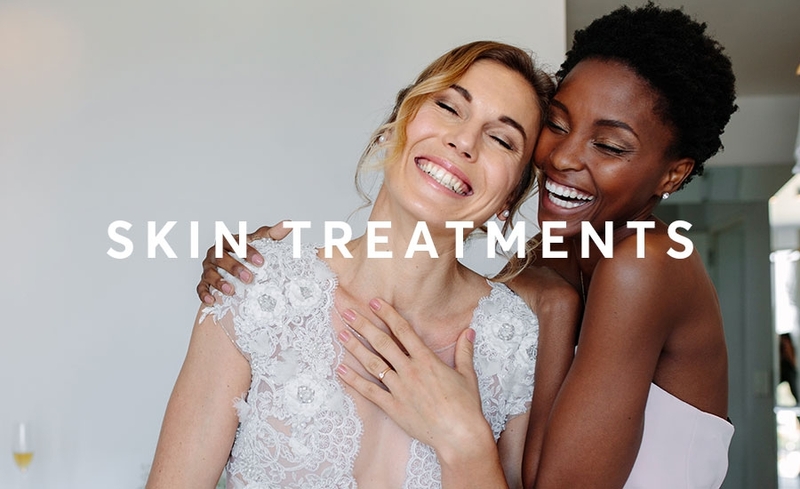 We want to help you feel confident for your special day with our range of treatments you can come in for a free consultation and patch test and our senior technician will help you with your desired treatment.